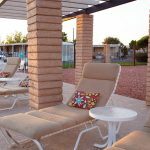 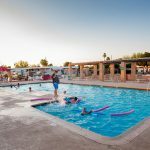 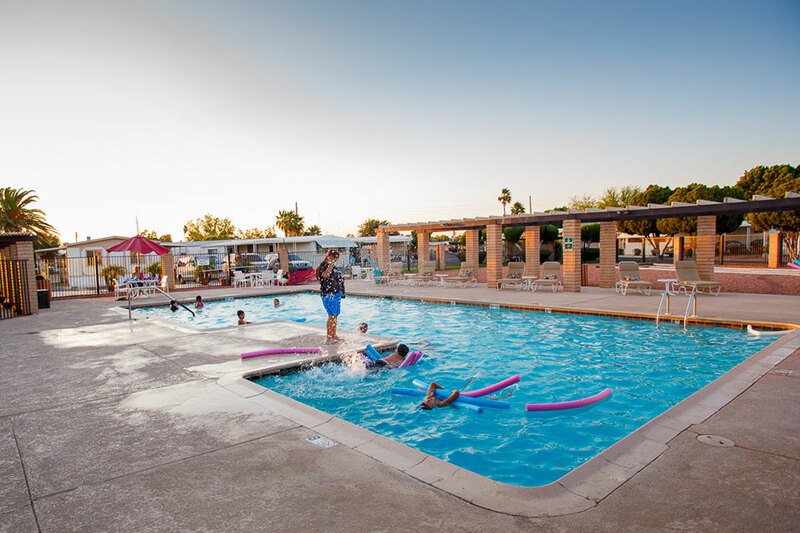 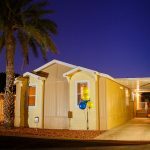 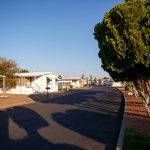 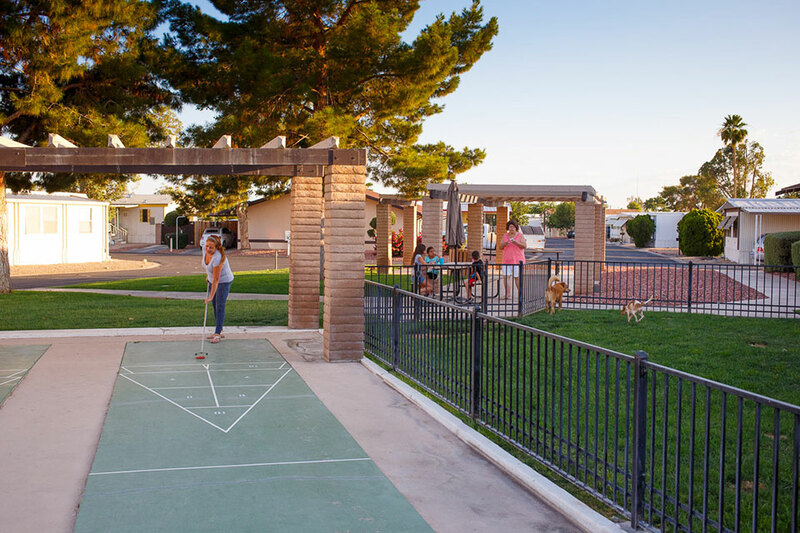 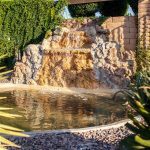 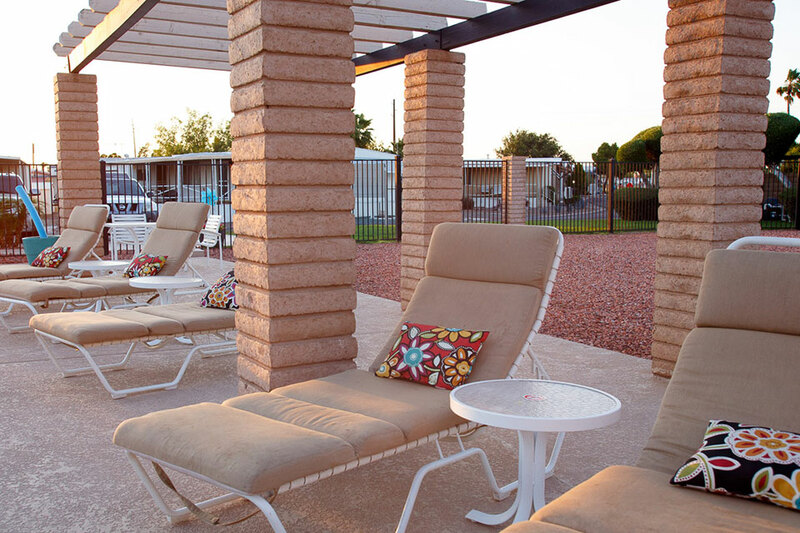 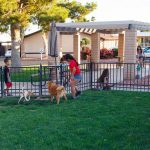 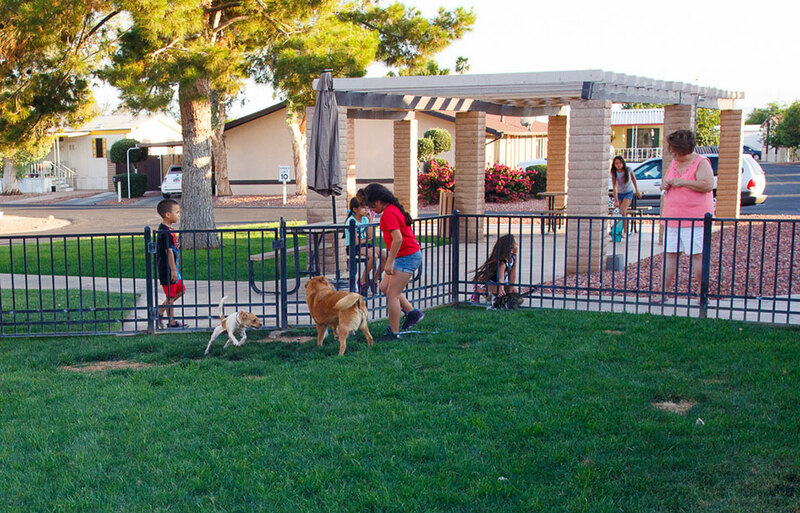 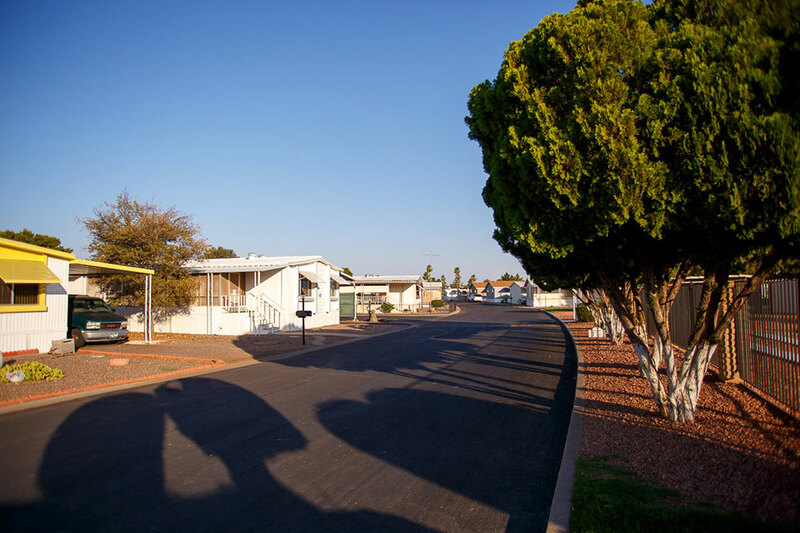 This all-ages, pet friendly, manufactured home community has all the amenities to compliment your lifestyle. 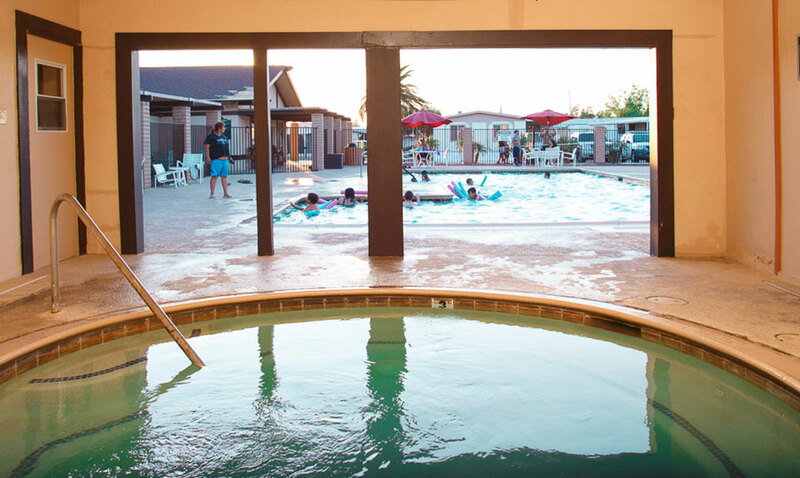 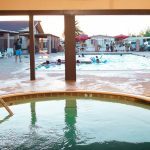 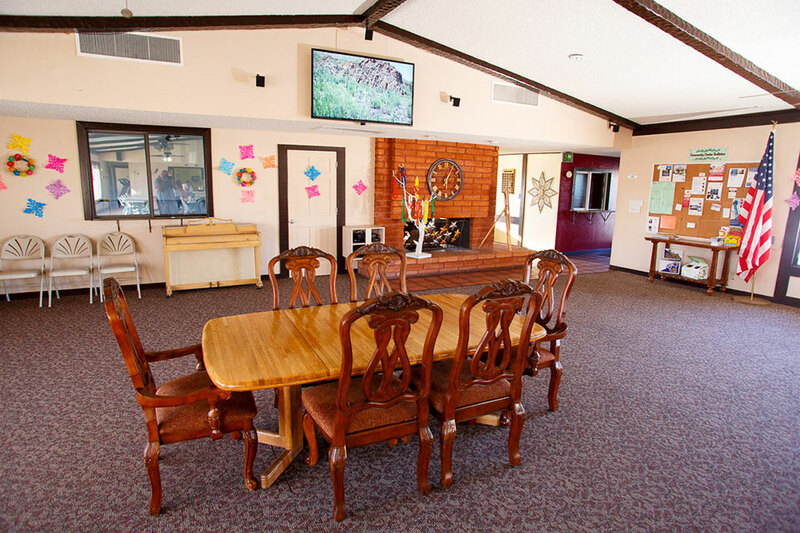 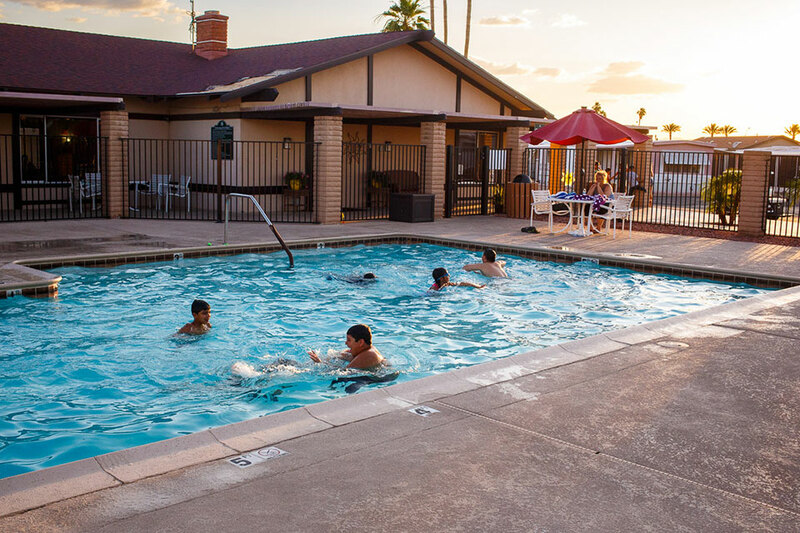 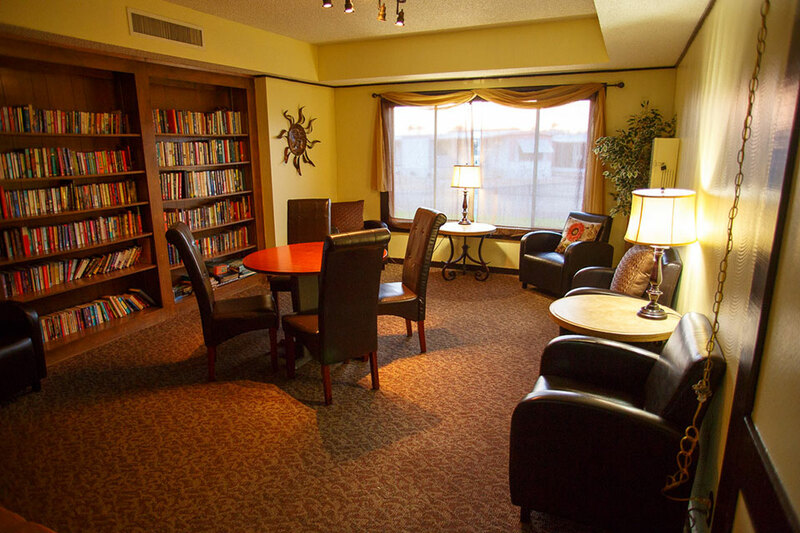 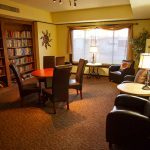 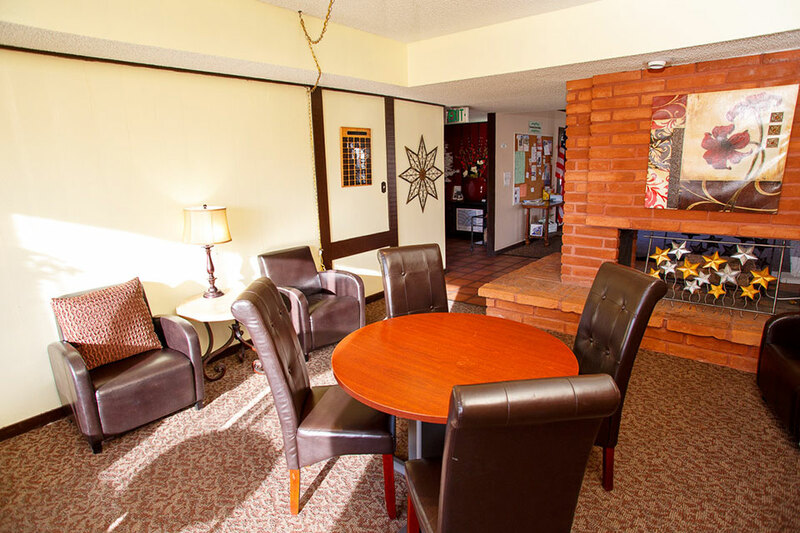 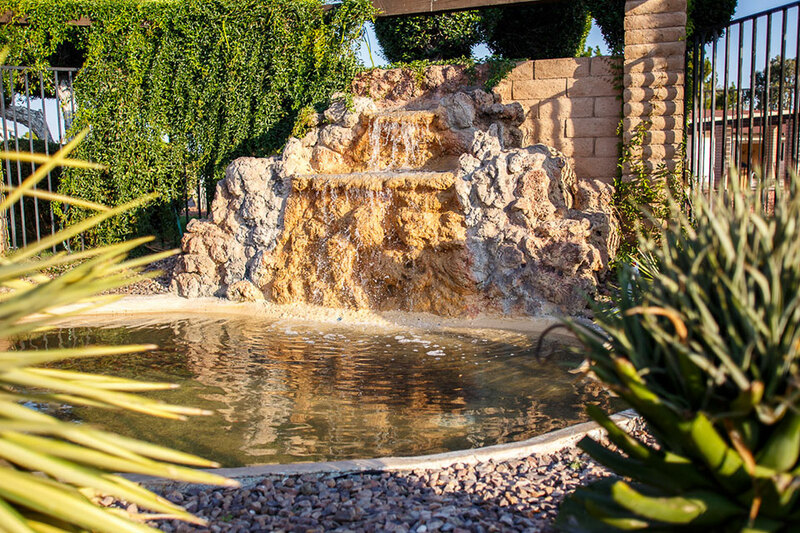 Family oriented facilities include a heated pool and spa, clubhouse and more. 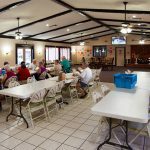 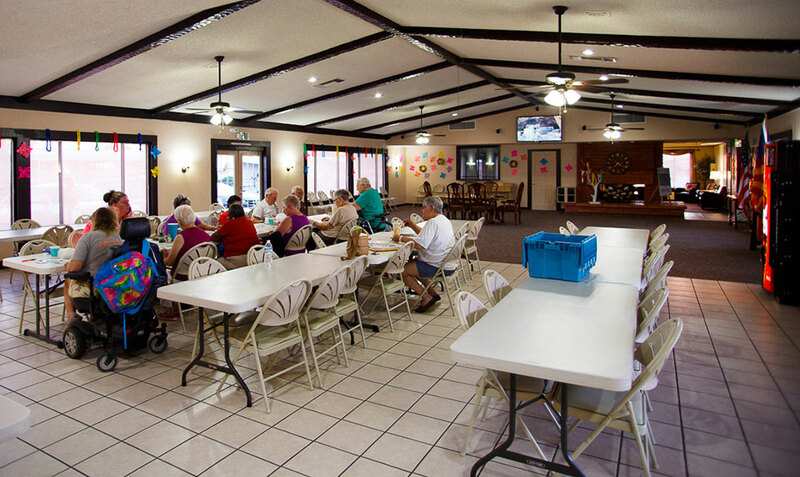 Residents also enjoy activities like our weekly bingo and potlucks, Monday coffee and donuts and celebrations during most national holidays. 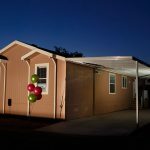 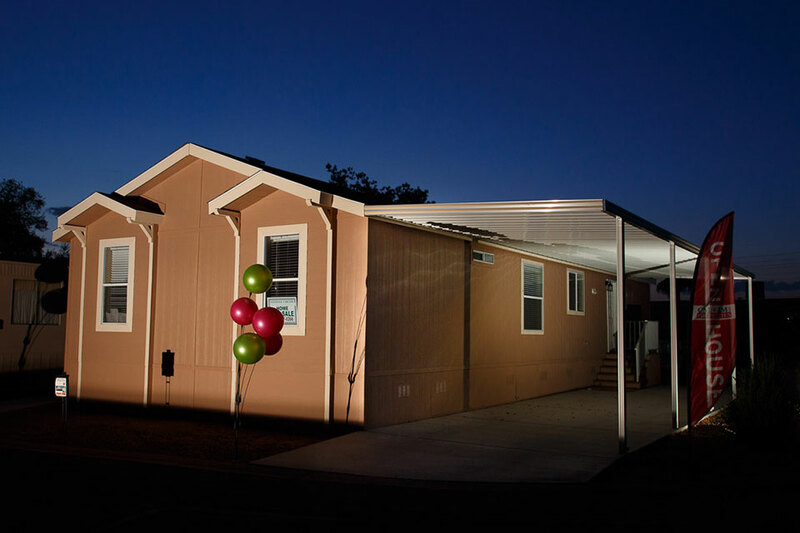 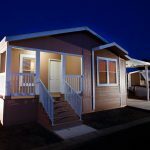 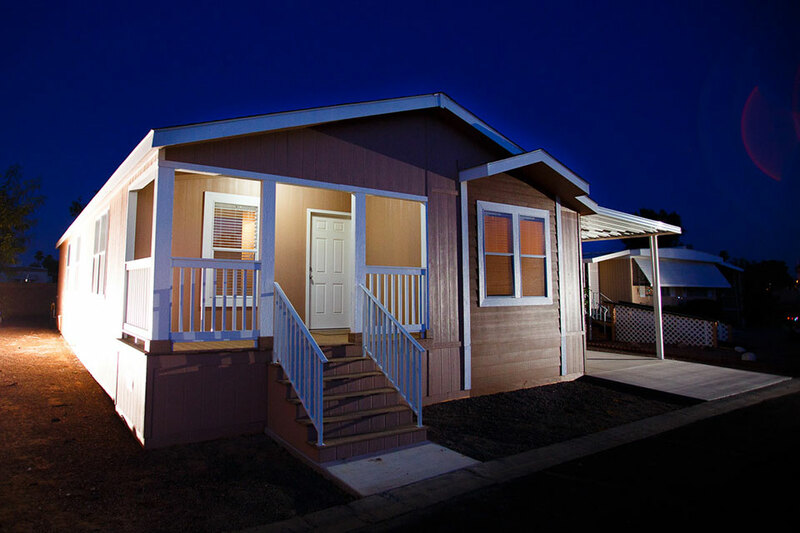 Our new manufactured homes have 3 and 4 bedrooms and 2 bathrooms giving you more space and comfort. 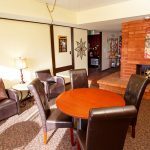 Some feature beautiful, upgraded real wood kitchen cabinets, new appliances and 2-car covered parking. 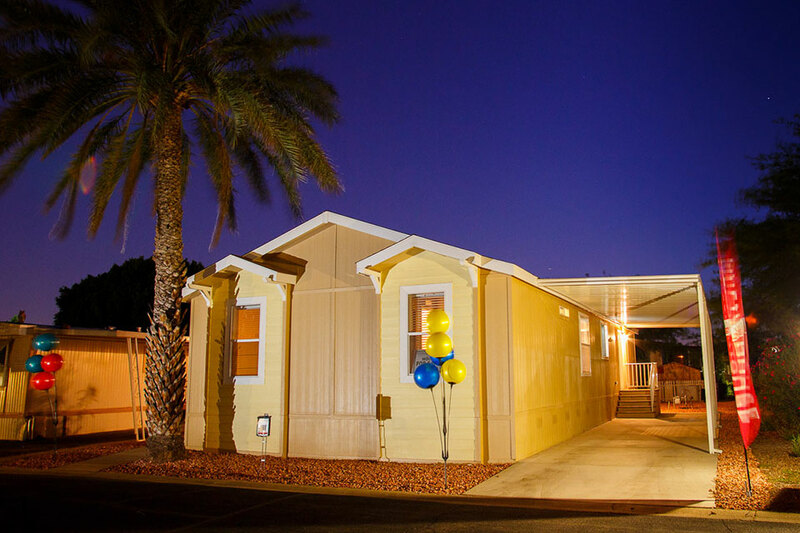 Call Cassandra Lopez today to book a tour of our community at 877- 354-9384. 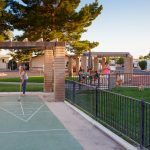 Call Cassandra Lopez at (877) 354-9384 today to book a tour of our community.